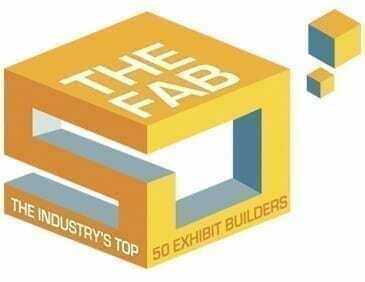 Image 4 is pleased to be recognized for the fifth consecutive year as one of the top 50 Exhibit Design firms in America. The adjudicated competition, created and managed by Event Marketer Magazine, selects the top 50 exhibit designs from hundreds submitted to the annual event. Image 4 presented a full-custom design/build for their client Advanced Instruments of Norwood, MA. Event Marketer is the Event and Exhibit industry’s “go-to” information resource, offering research, education and case studies of the finest in event marketing today. A publication of Access Intelligence, Event Marketer is headquartered in Norwalk, CT.
Headquartered in Manchester, NH, Image 4 is an international-scope, award-winning environmental and experiential design agency. Our “Human-centric” design approach creates branded, experiential environments that connect with customers, energize employees, and enhance business development opportunities.